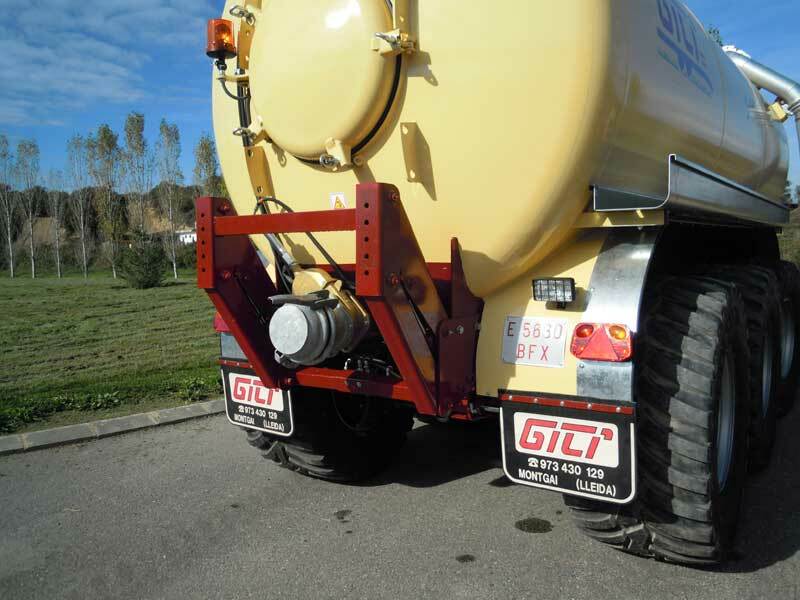 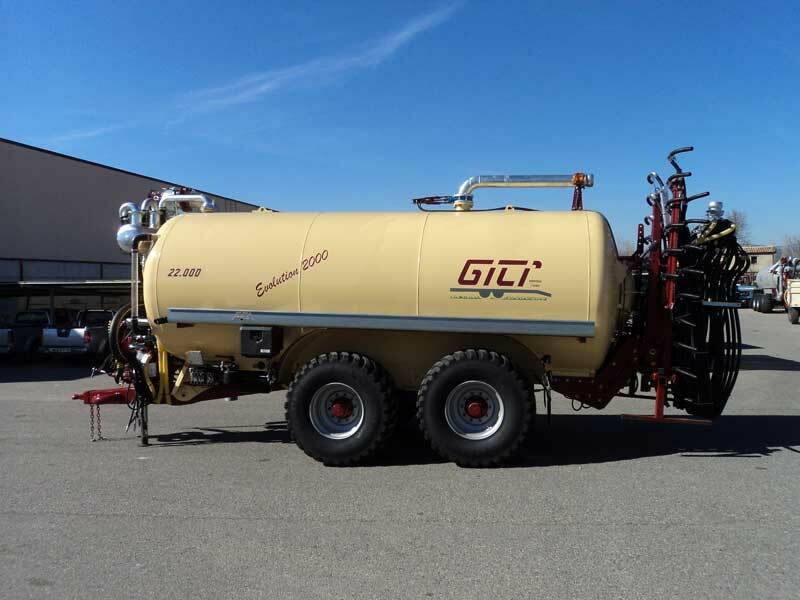 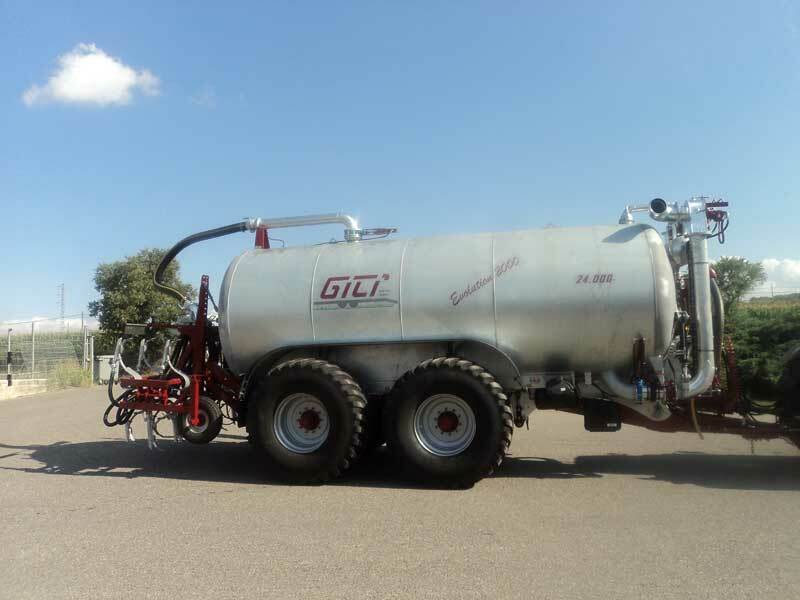 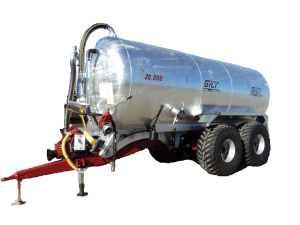 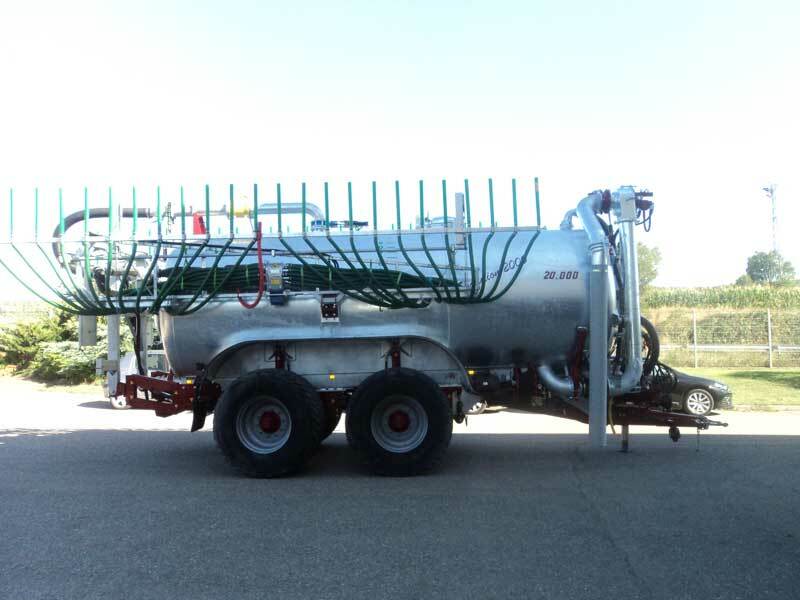 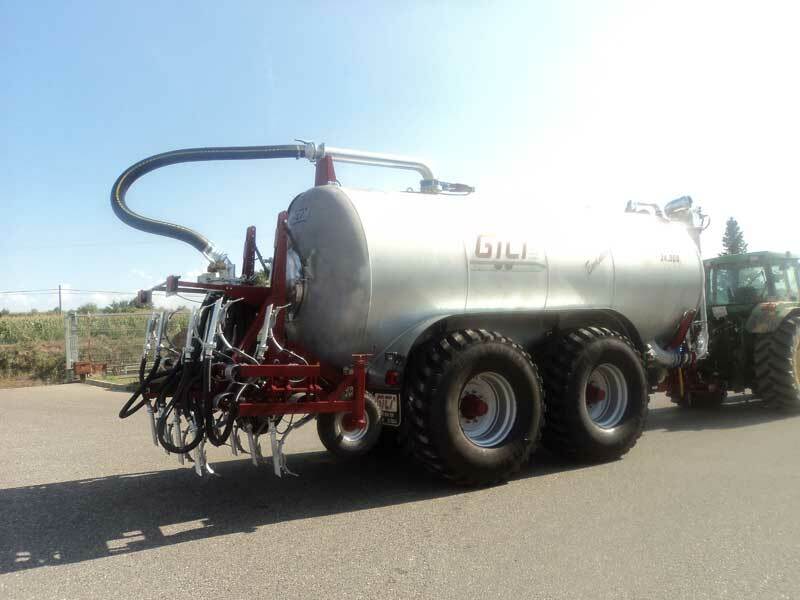 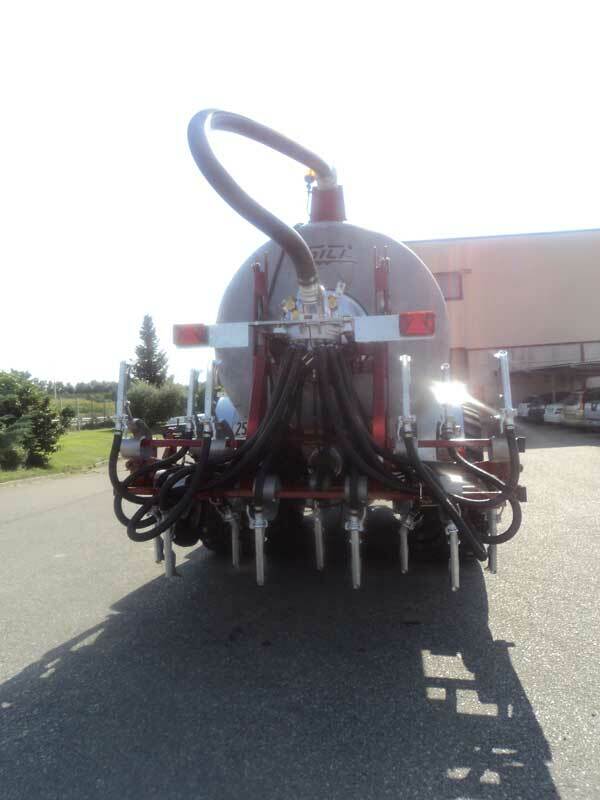 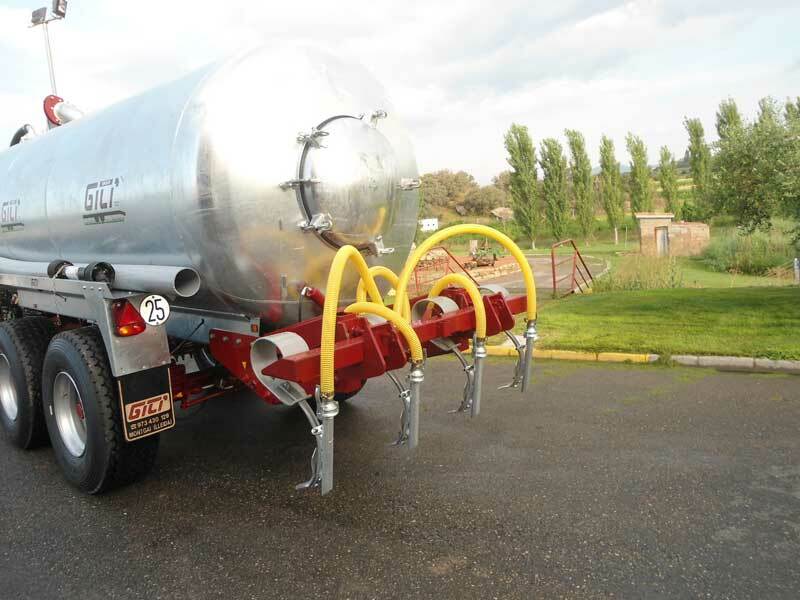 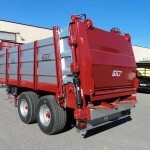 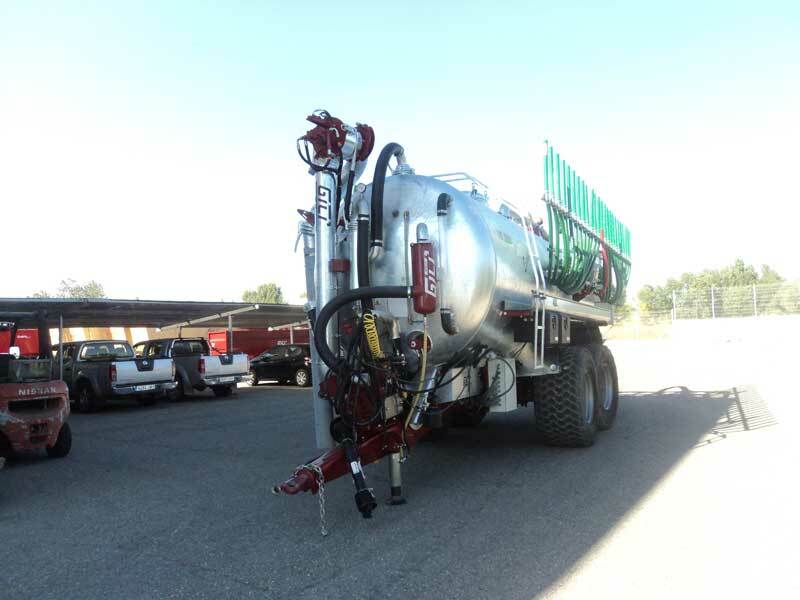 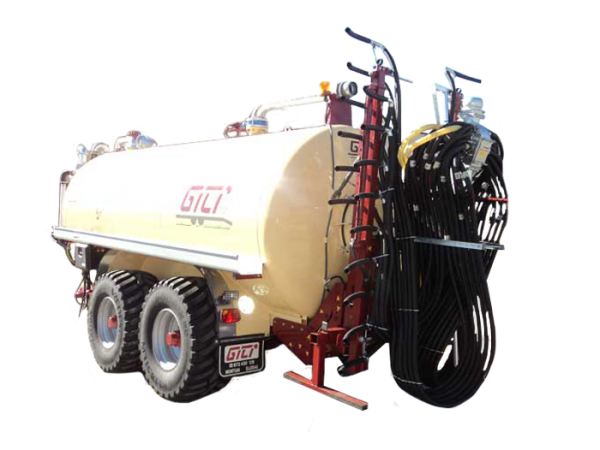 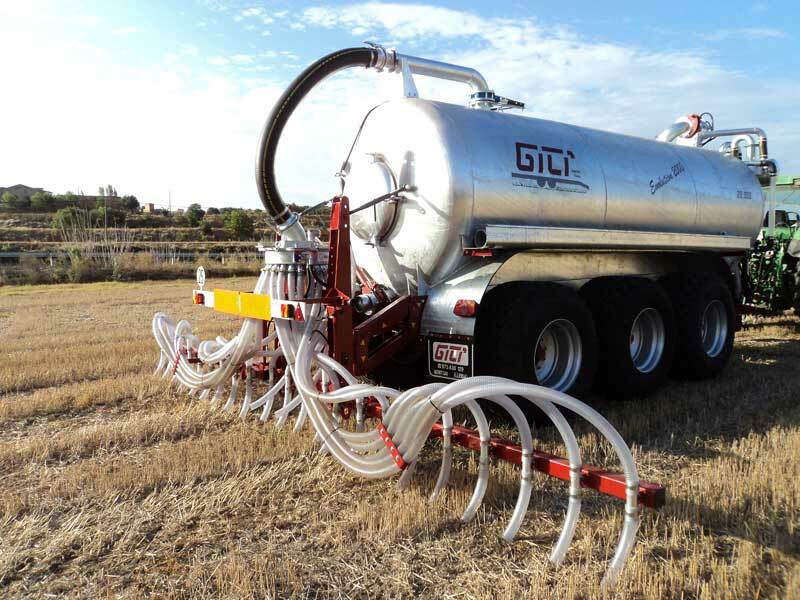 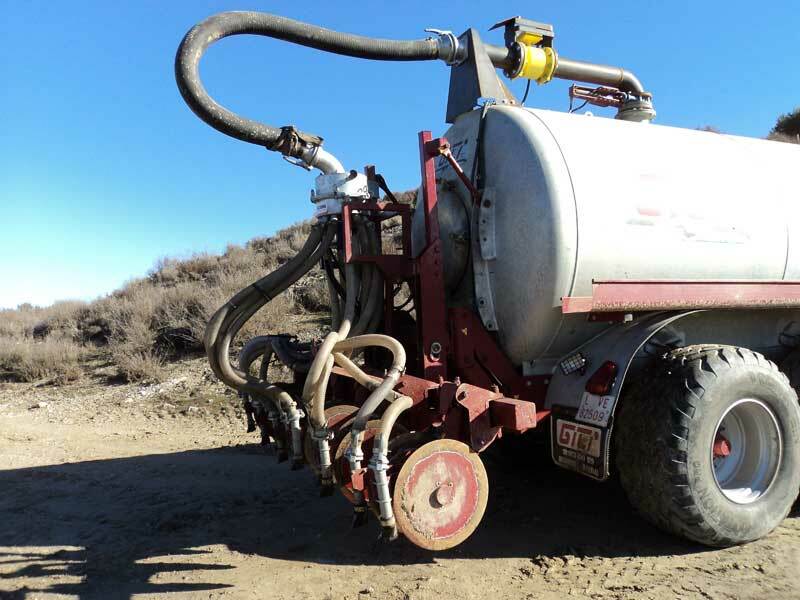 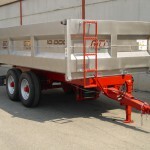 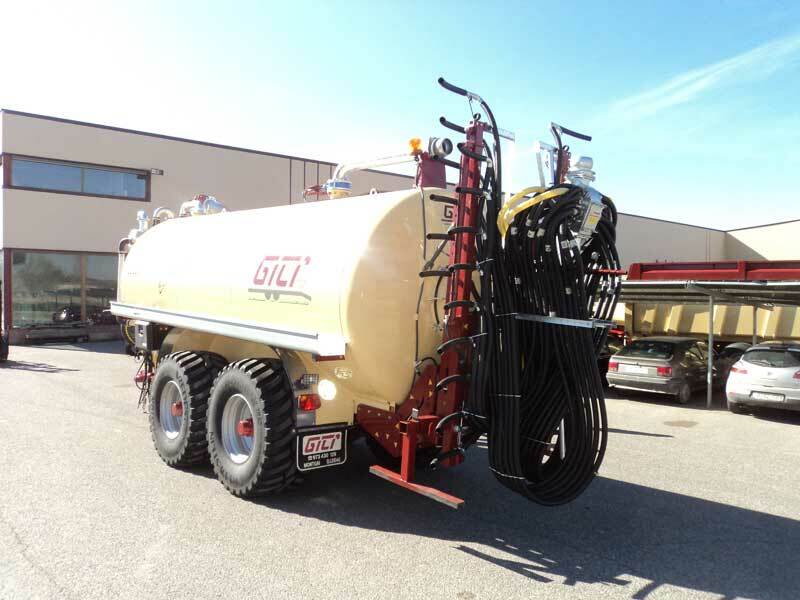 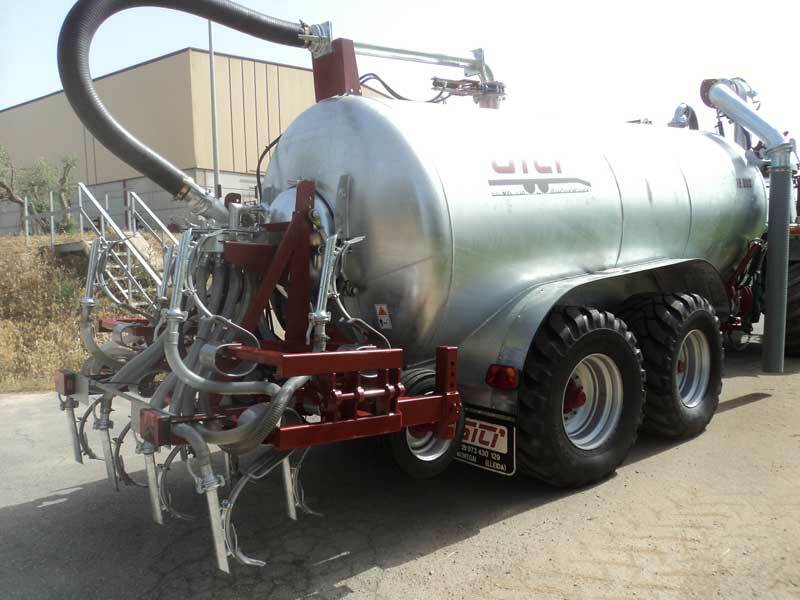 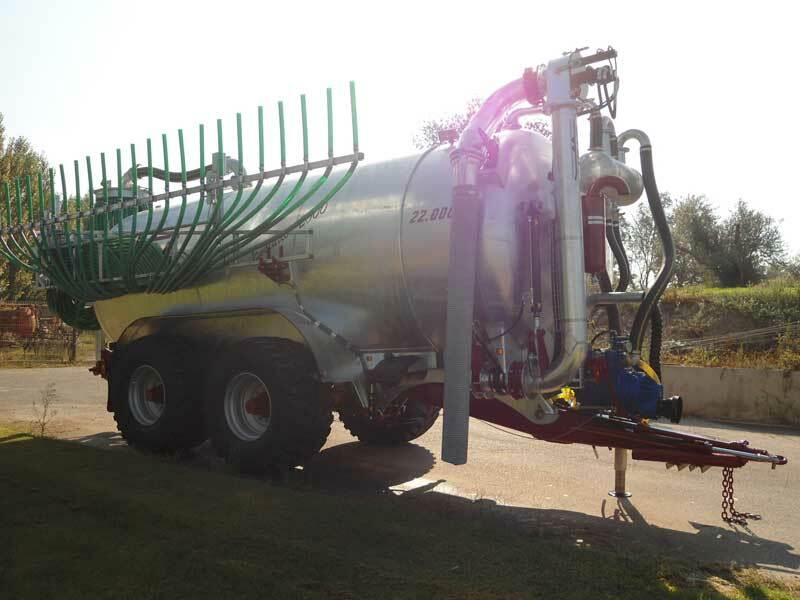 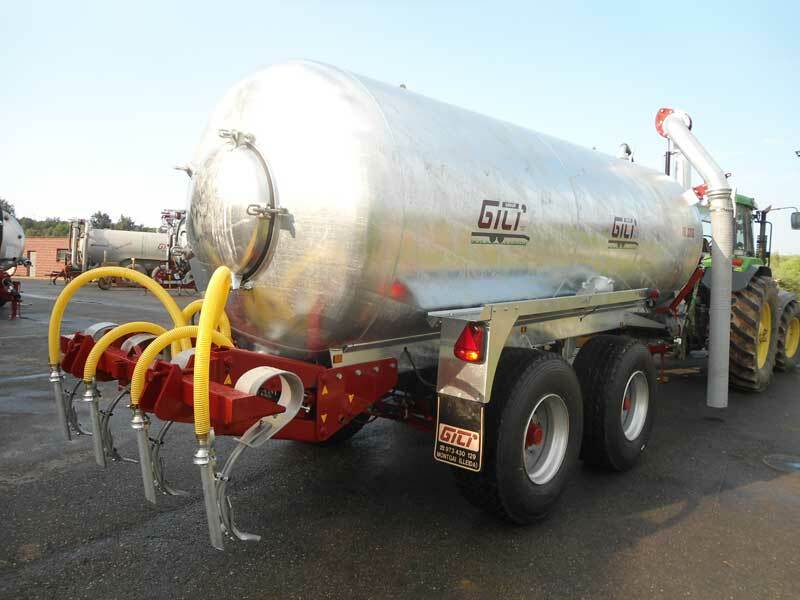 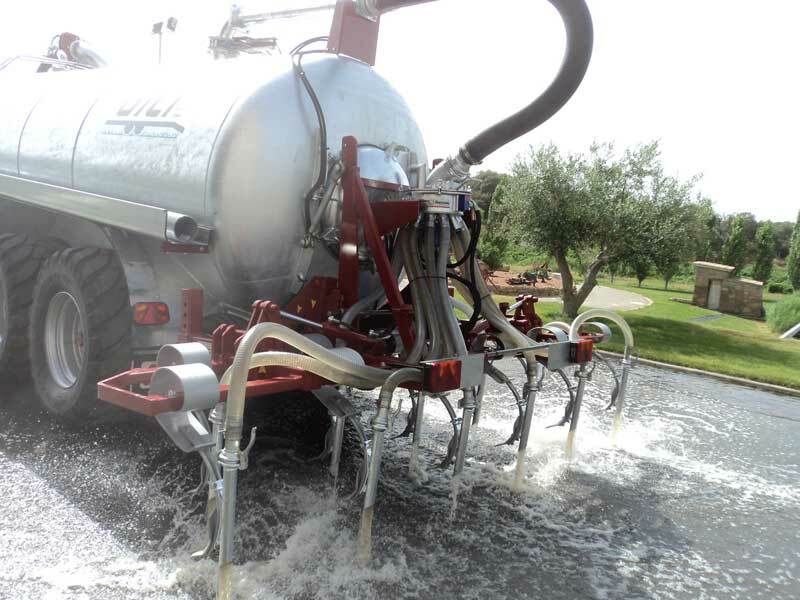 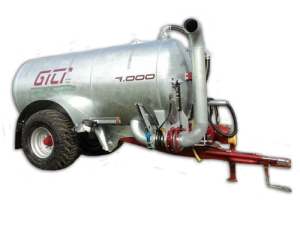 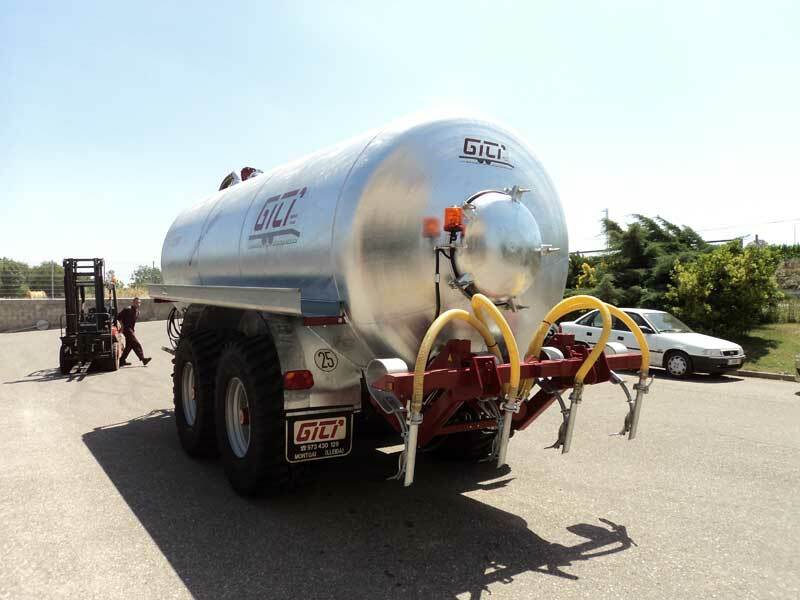 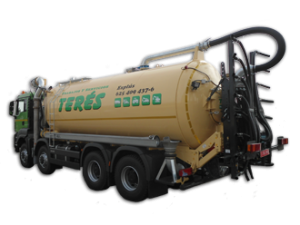 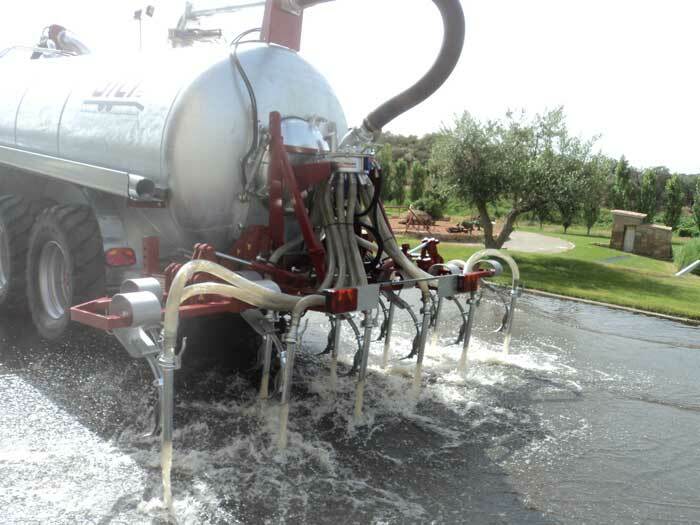 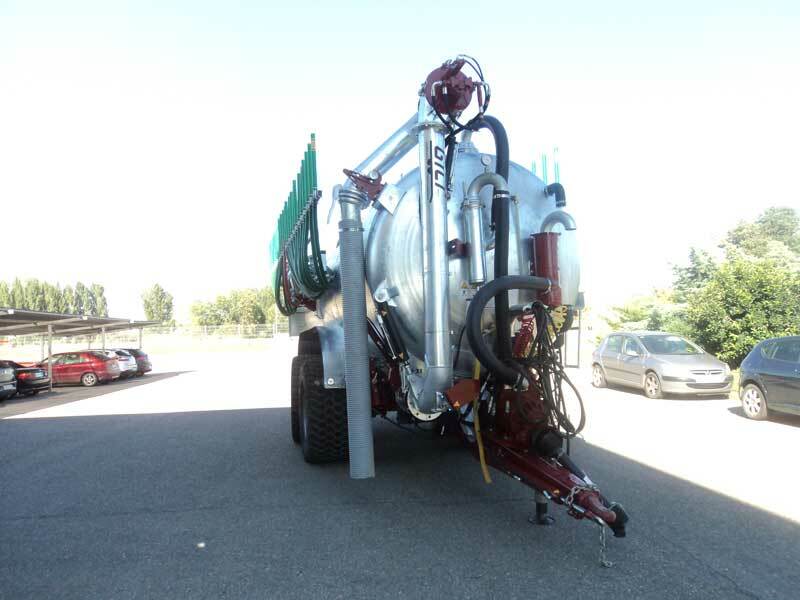 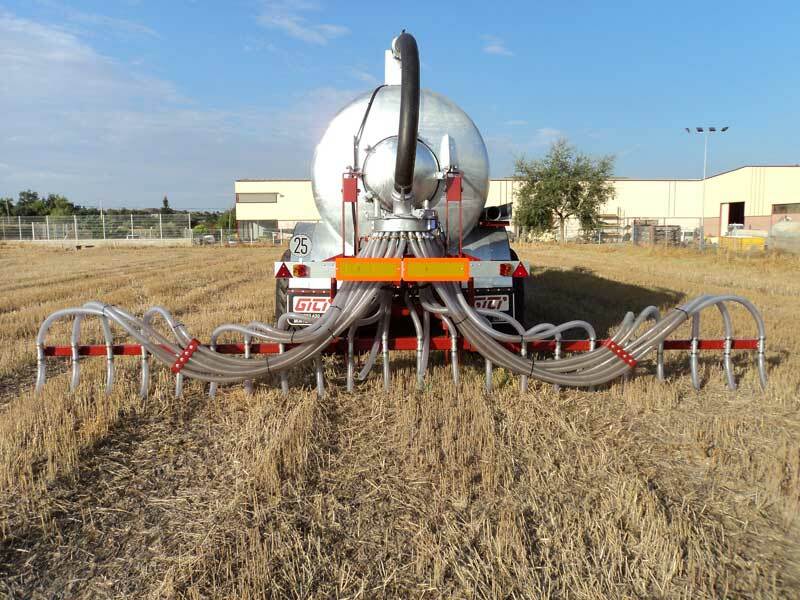 After more than 20 years assembling APPLICATORS FOR TANKS, we have developed a wide range of products in this field, meeting the demands of a changing market due to the environmental requirements. 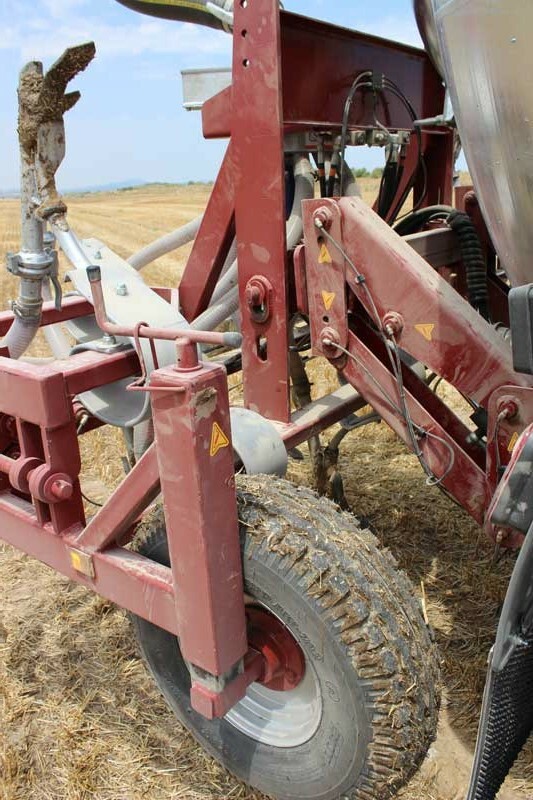 Chisel system, with 2.5 to 6 m ploughshare. 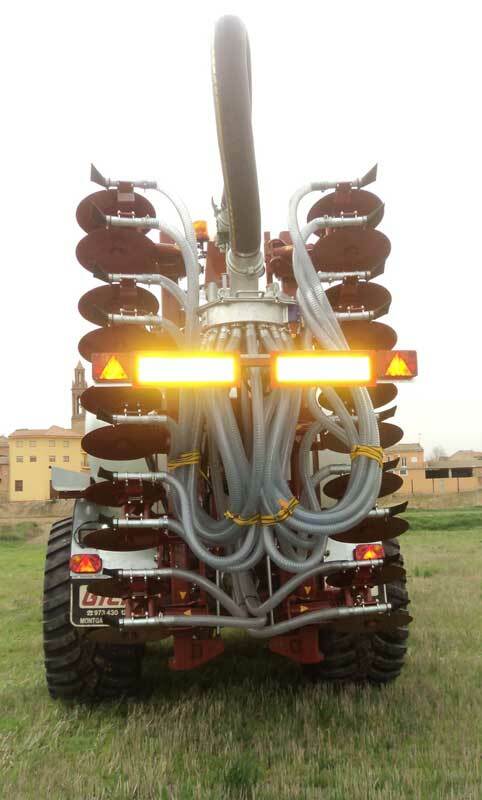 Applicator ploughing the ground through ploughshares. 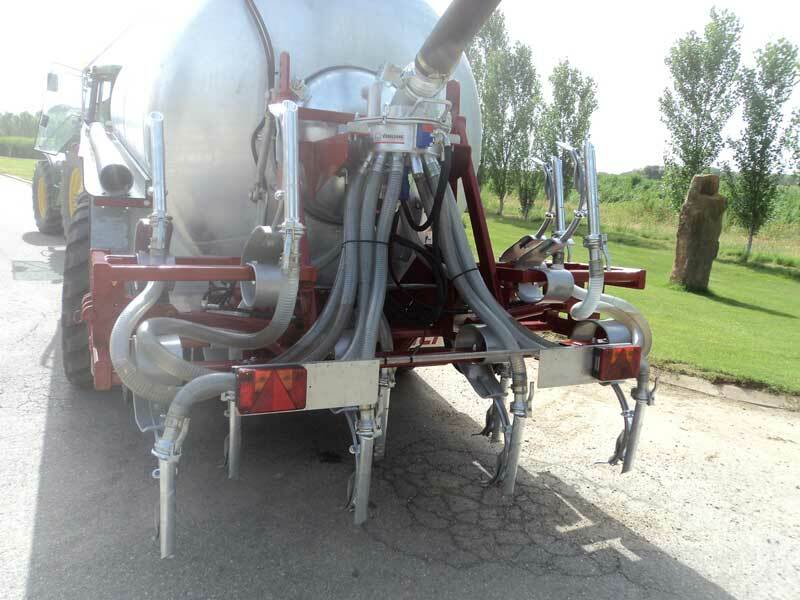 With underground discharge pipes at the back side. 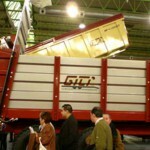 Fixed or folding, with or without grinder. 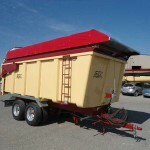 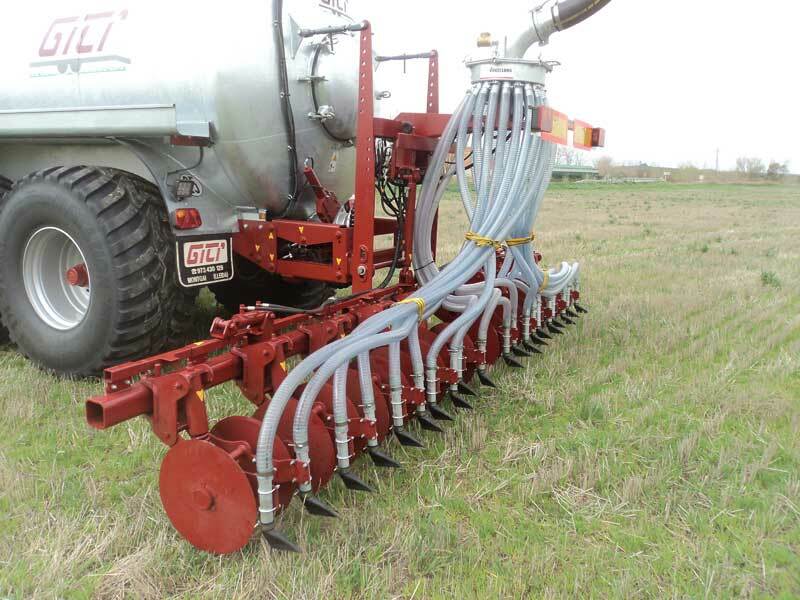 For direct seeding or for meadows. 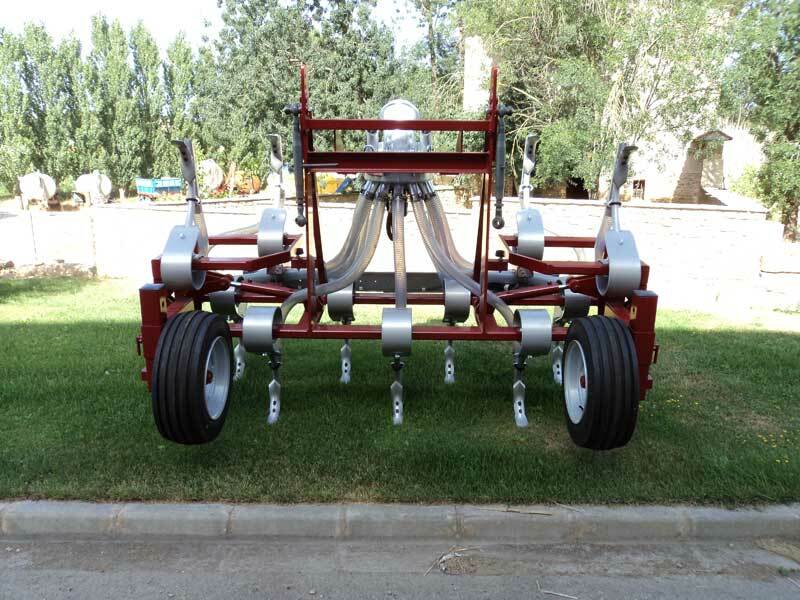 Currently, it is provided with an improved system with more discs and outputs. 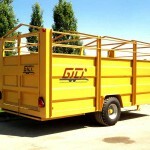 Dimensions ranging from 2.5 to 7 metres. 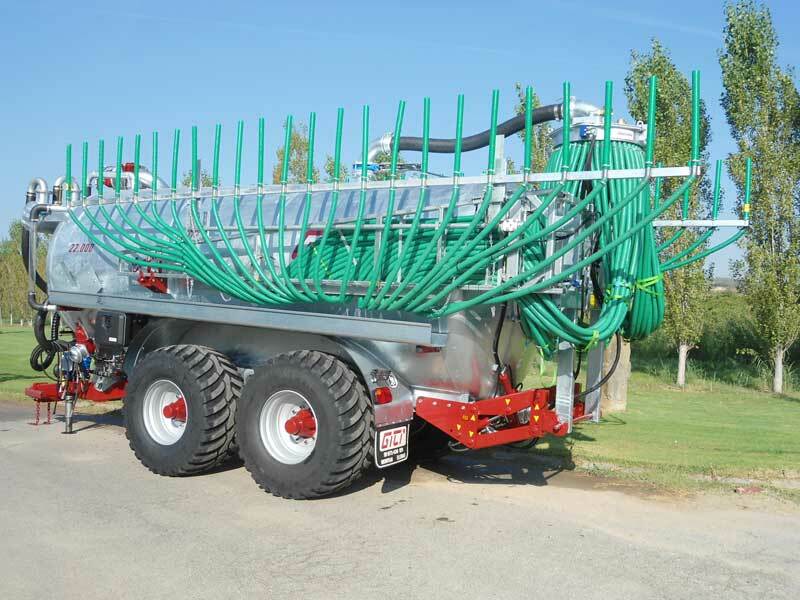 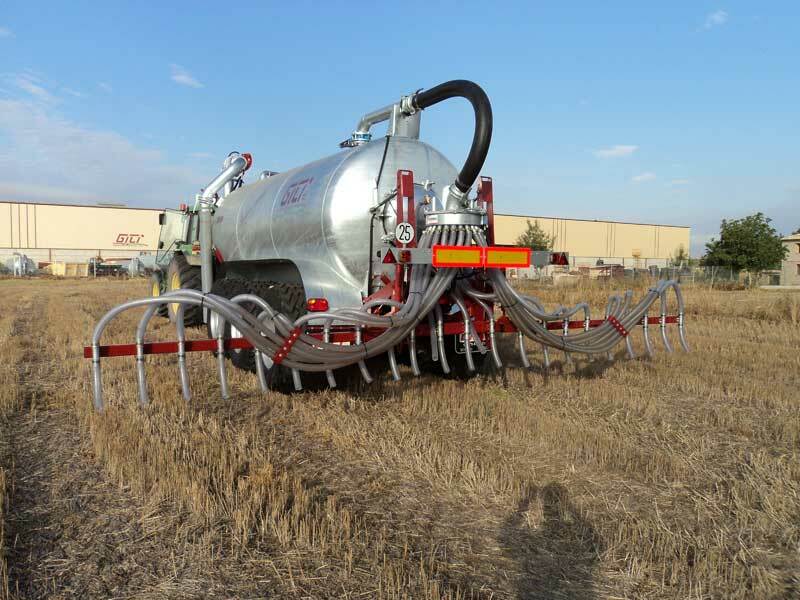 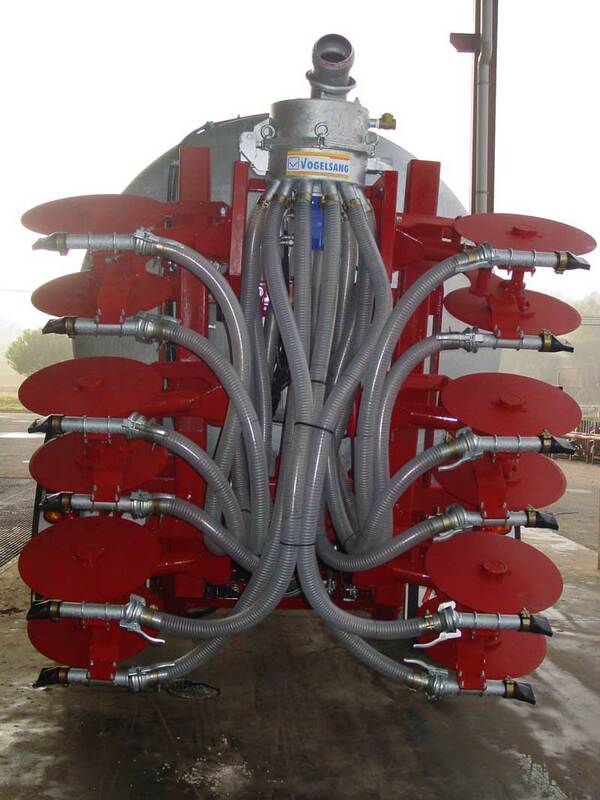 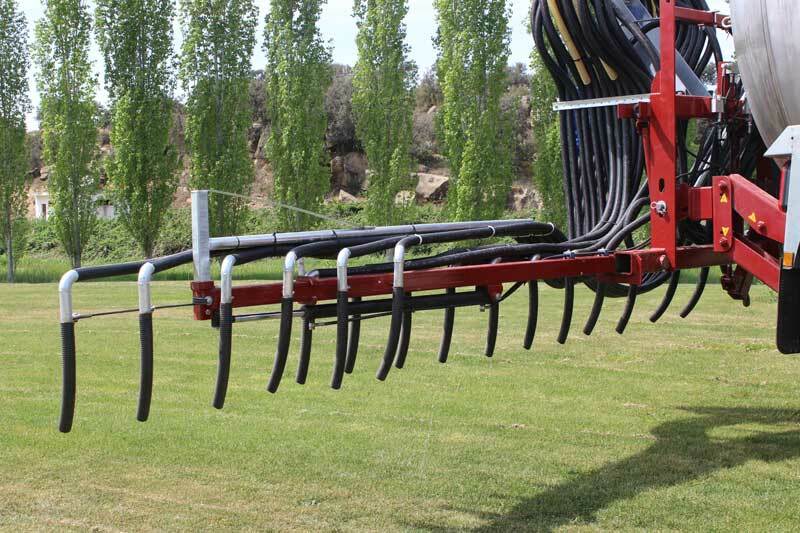 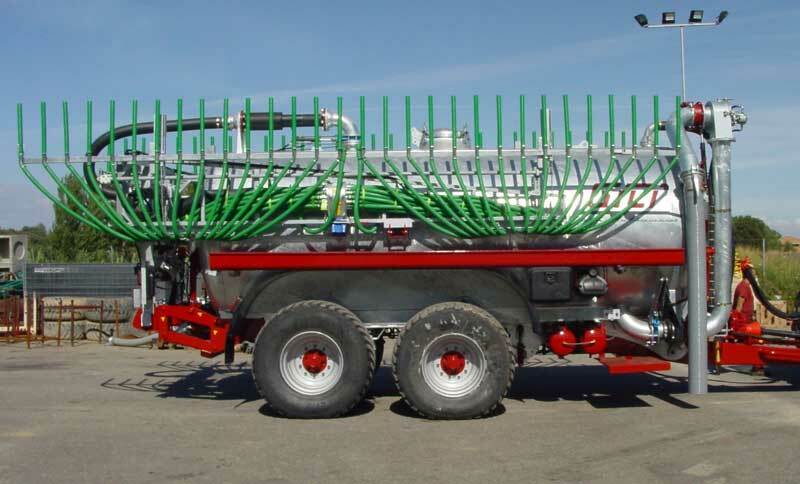 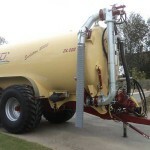 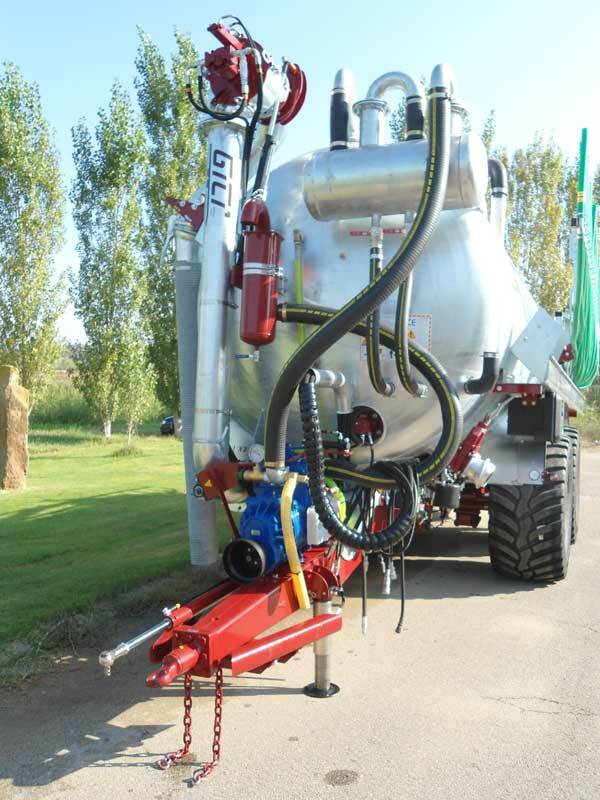 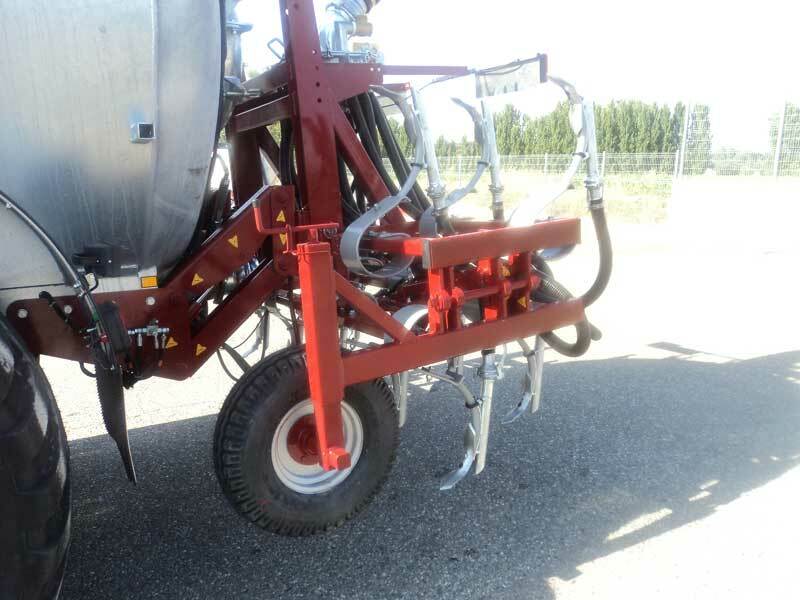 Applicator fitted with double-disc independent arms. 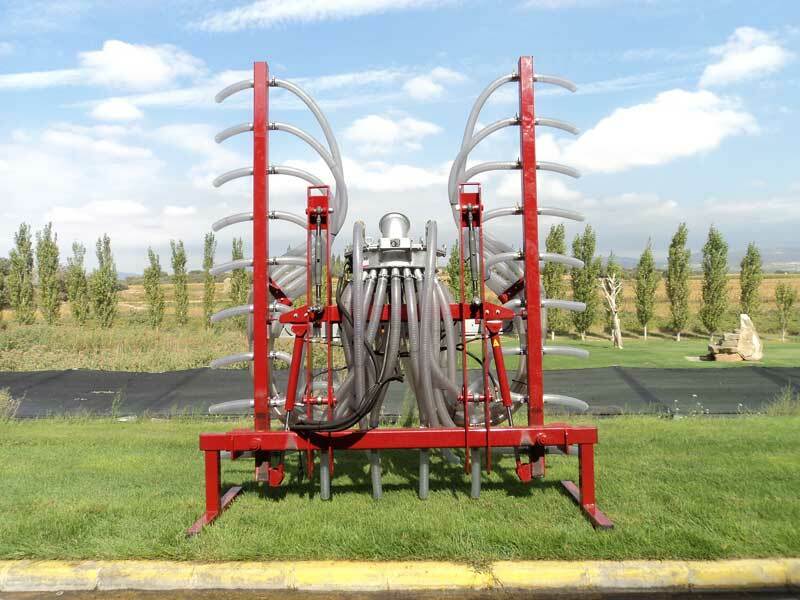 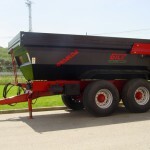 Each disc has its corresponding spring, which makes turning and ground adaptation easier and avoids possible breakage. 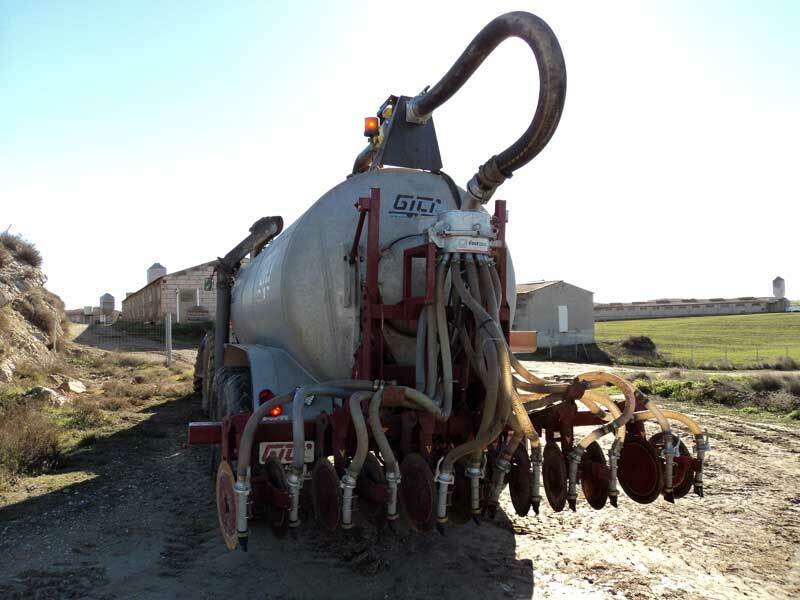 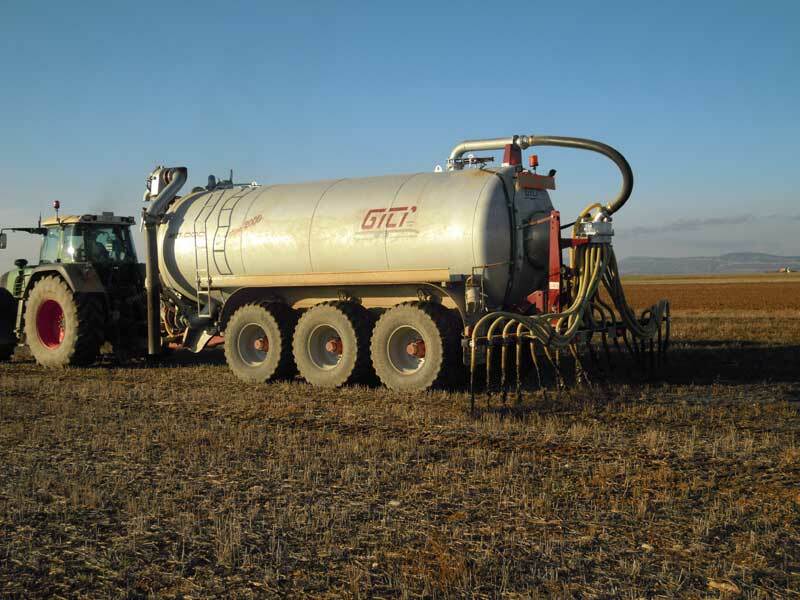 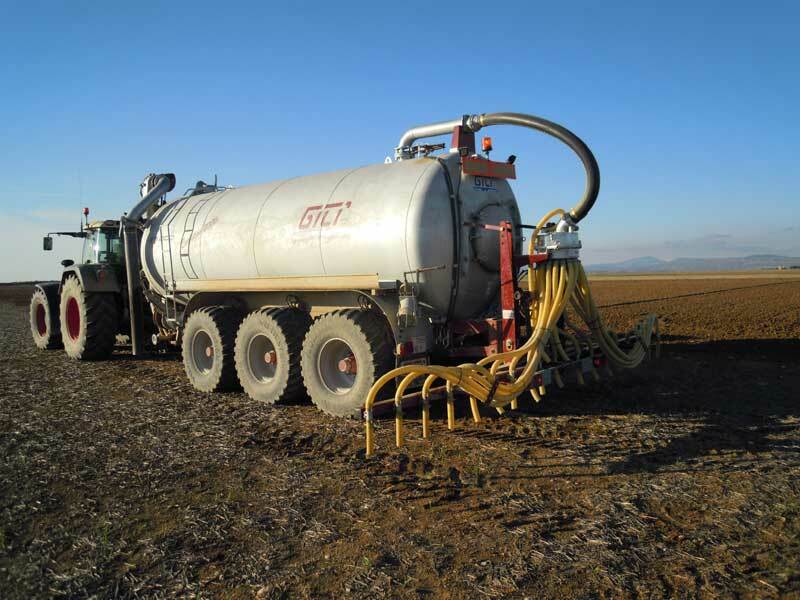 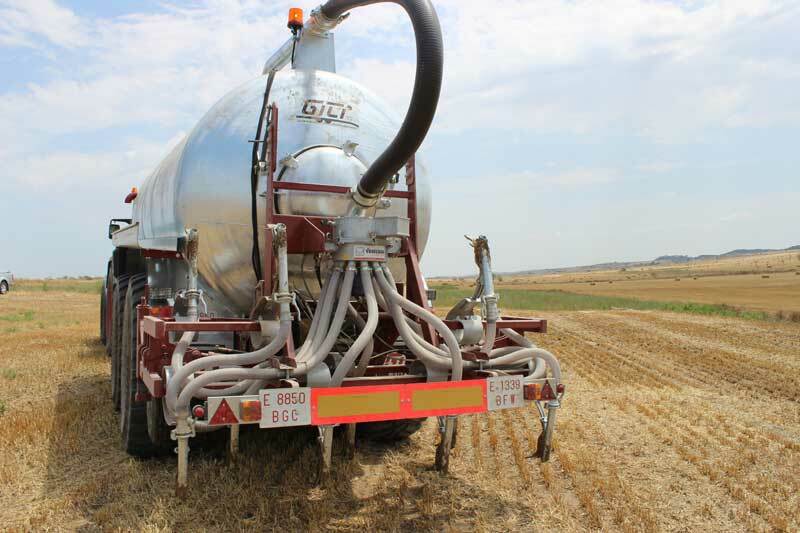 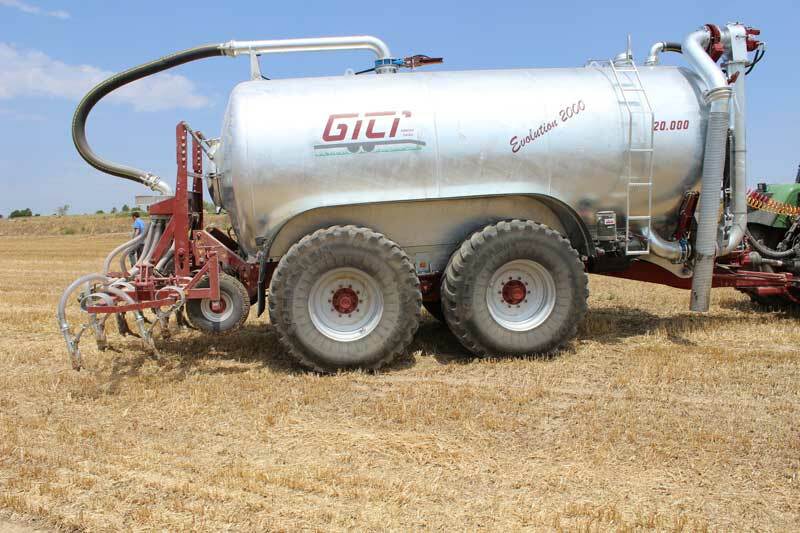 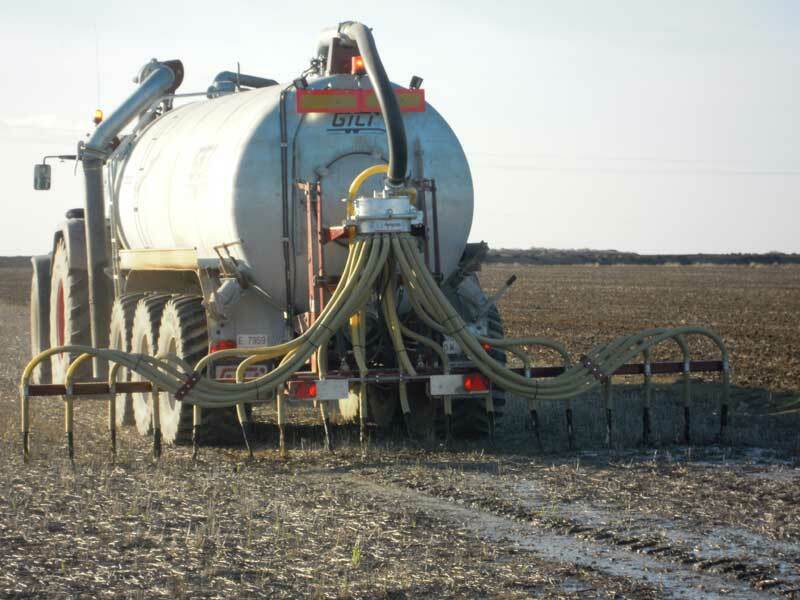 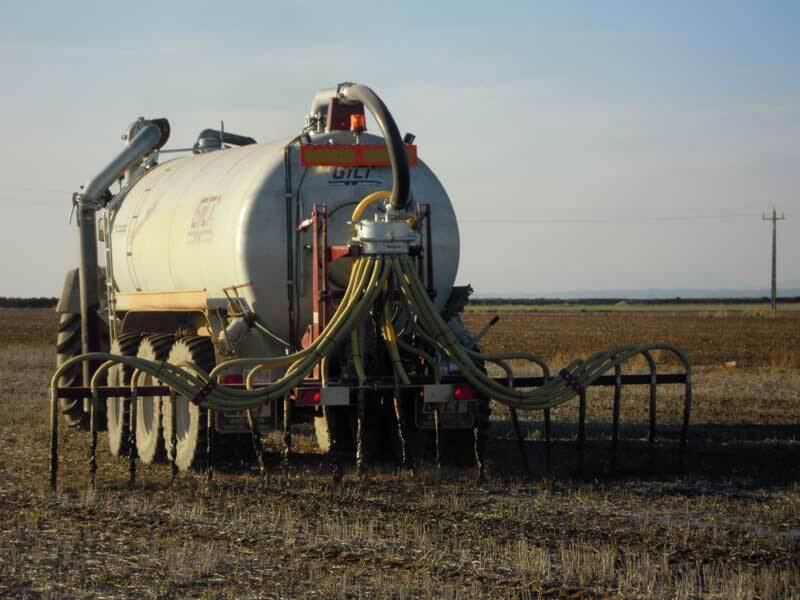 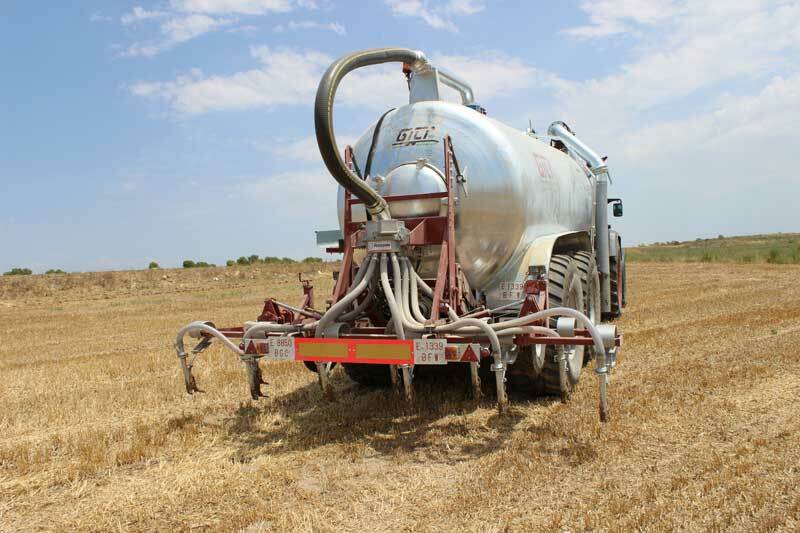 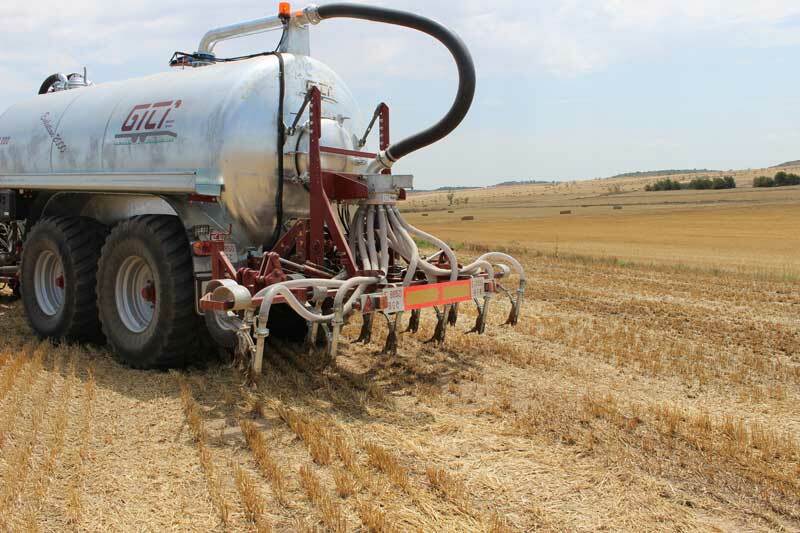 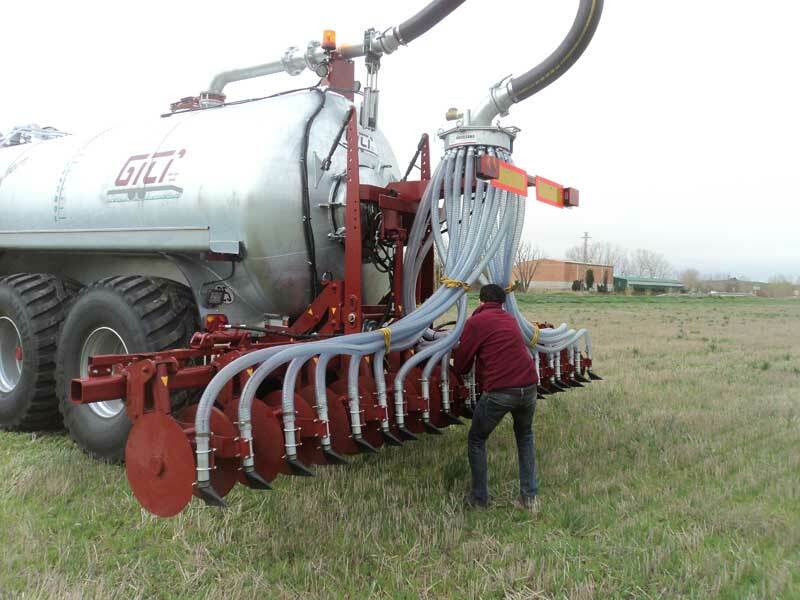 In this case, the ground is not ploughed, only some furrows are opened by the discs so that the liquid can penetrate. 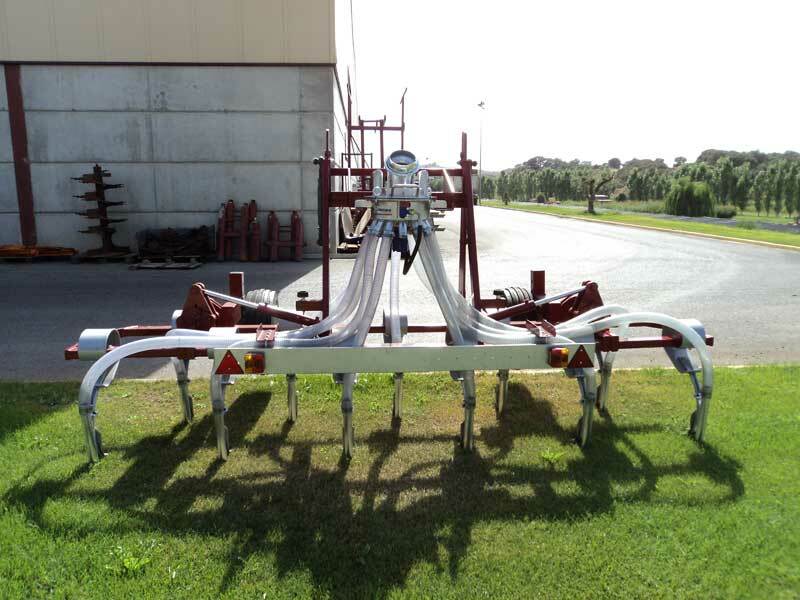 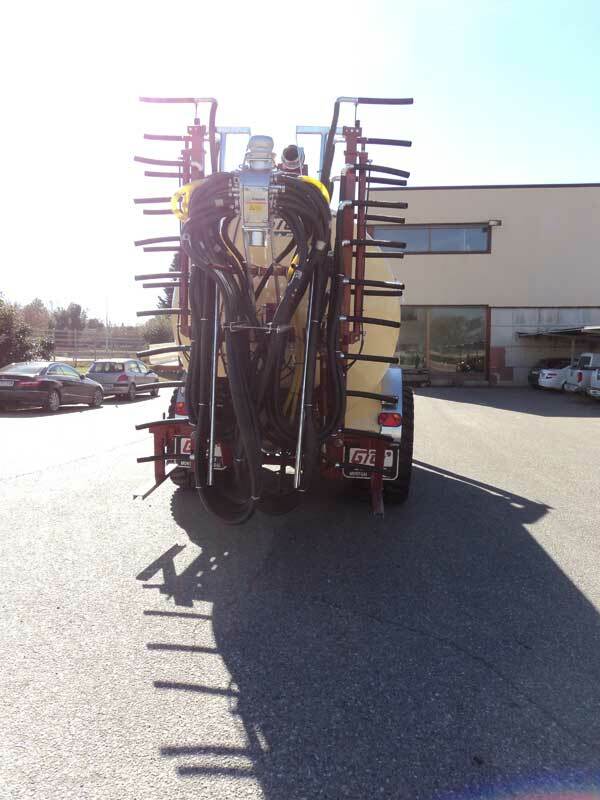 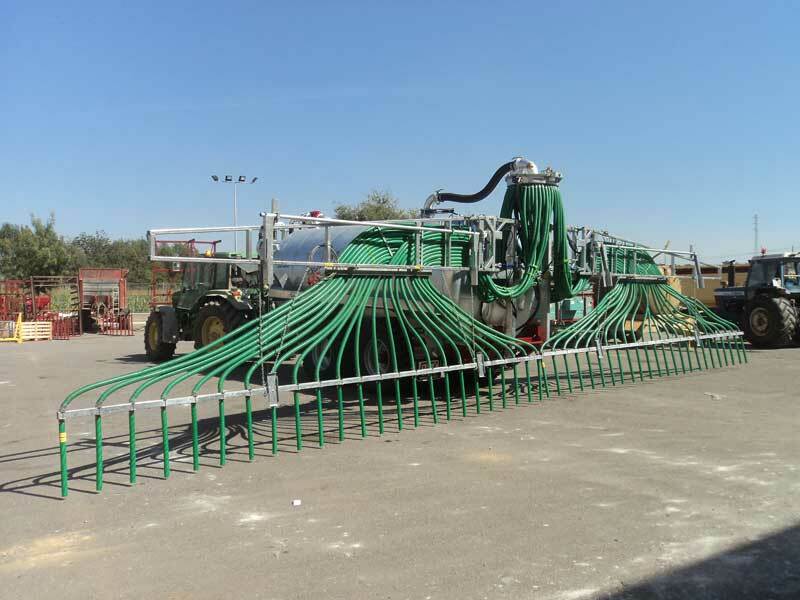 With this system, we make more effective use of the organic matter and avoid bad smells. 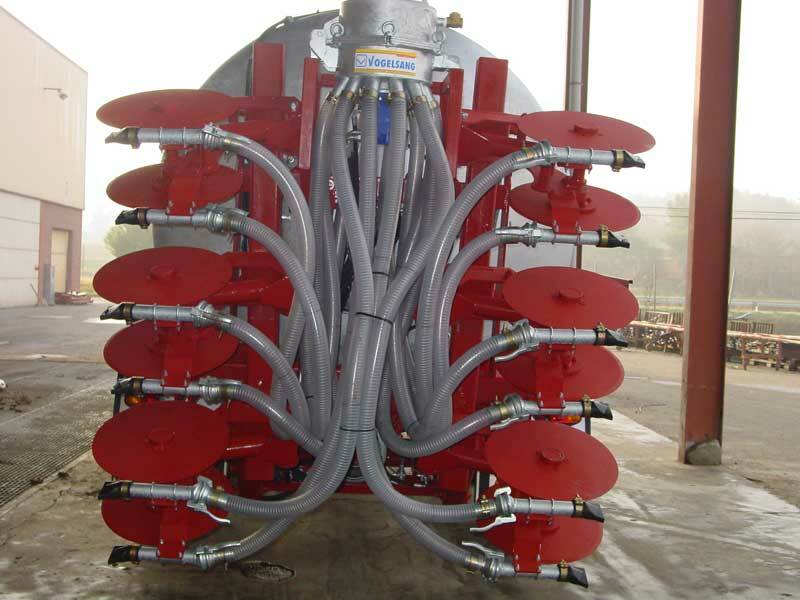 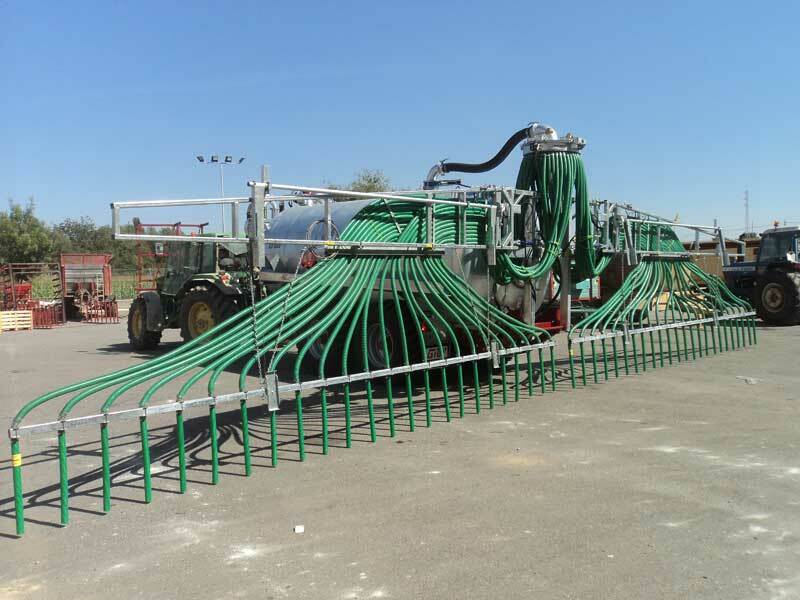 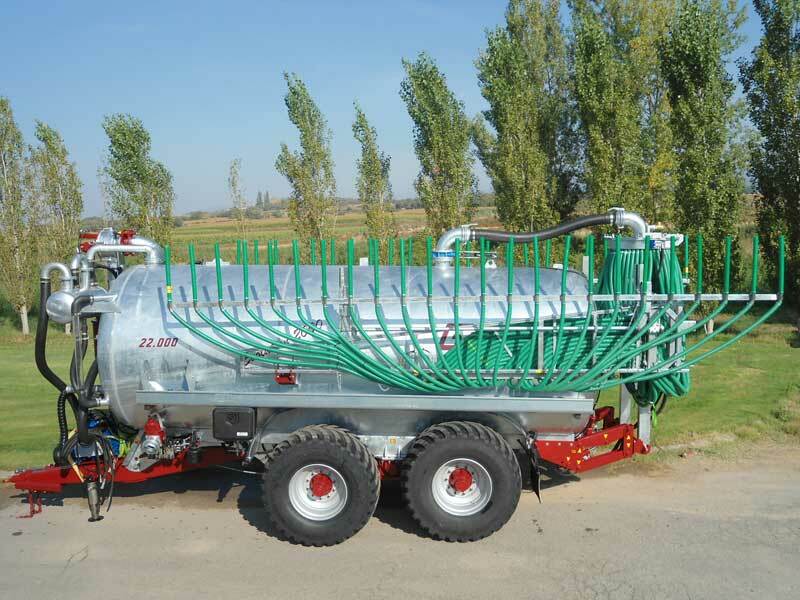 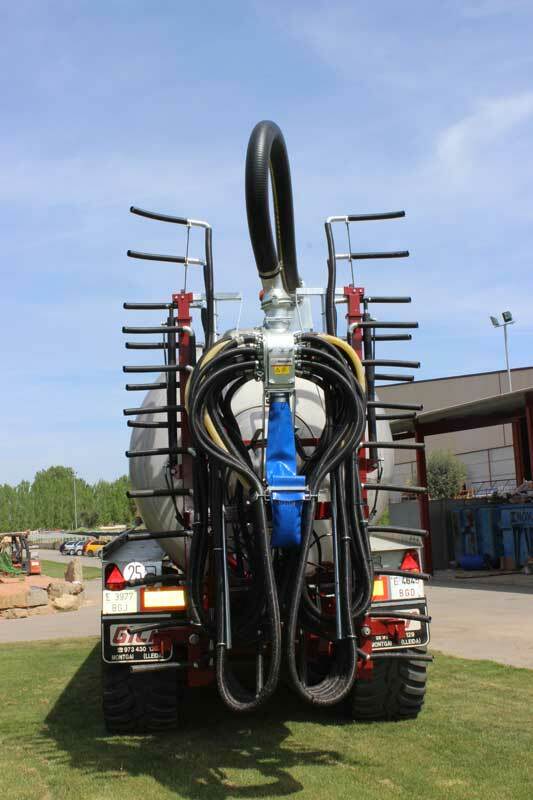 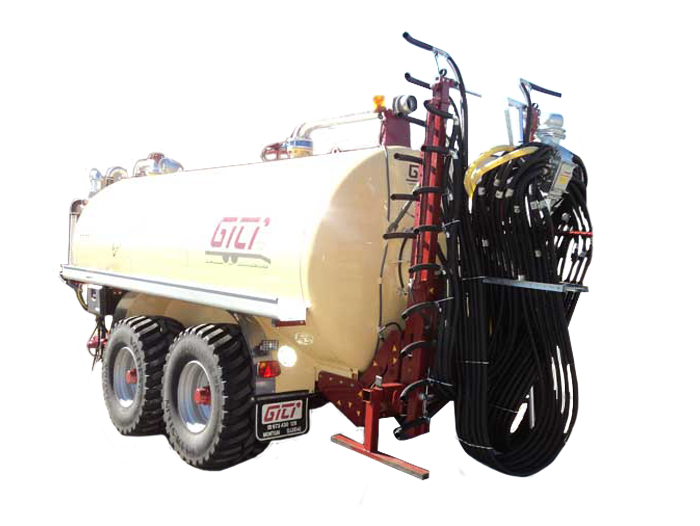 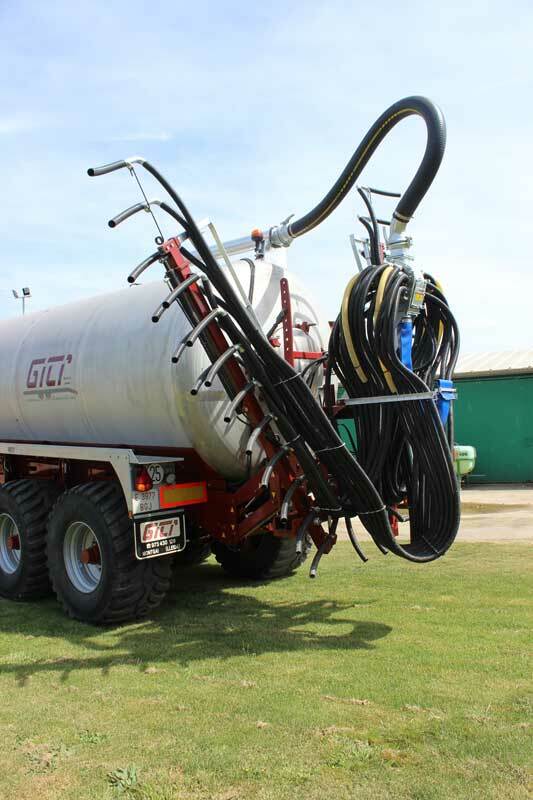 Applicator fitted with discharge pipes. 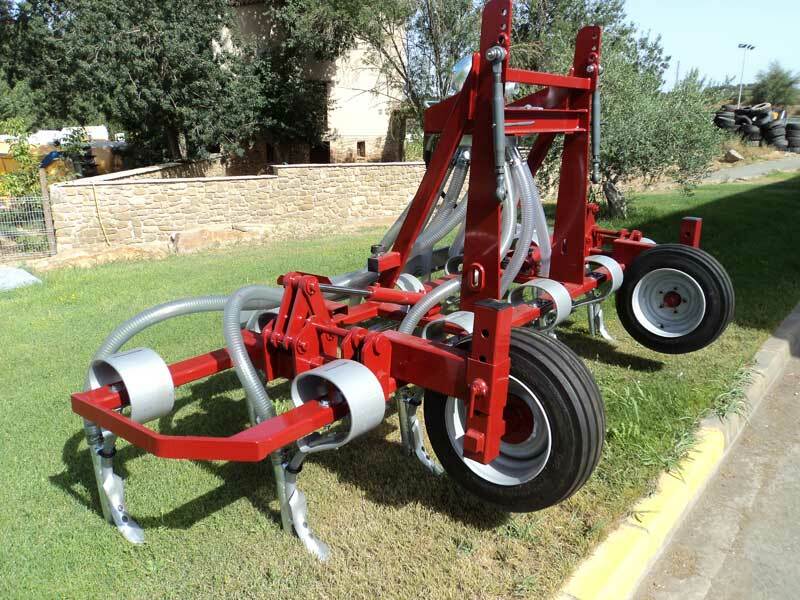 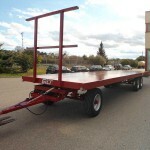 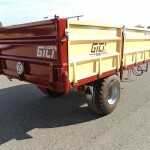 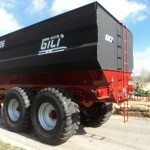 Large dimension ranging from 9 to 18 metre wide, which allows working on large widths with minimum tractor effort. 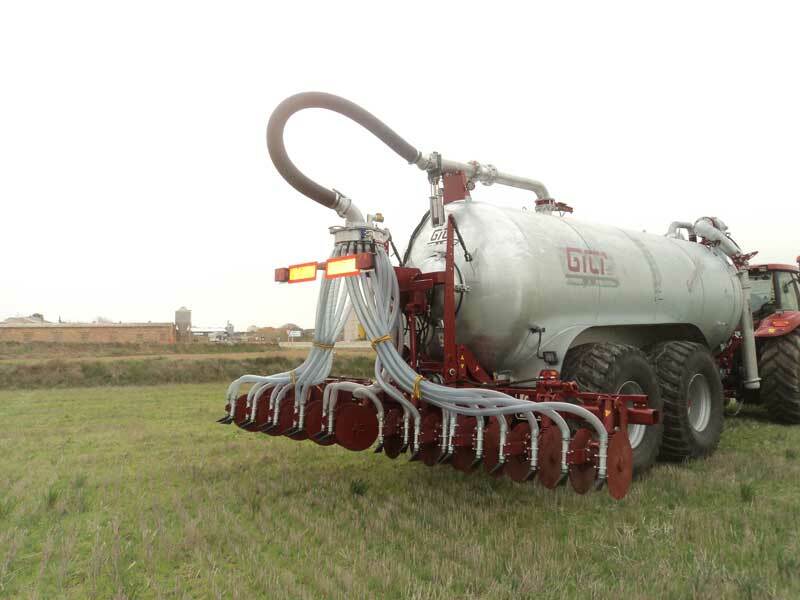 Standard models with one or two grinders, depending on the width. 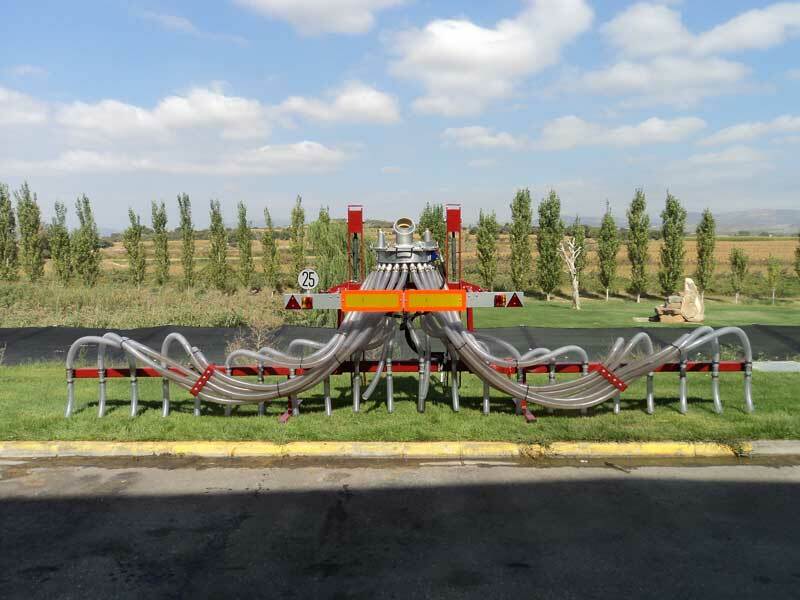 This model allows liquids to be left at ground level, avoiding evaporation and environmental pollution and making more effective use of the organic matter.